A judge has allowed 10 death row inmates to challenge the use of the electric chair in a lawsuit against the state of Tennessee. 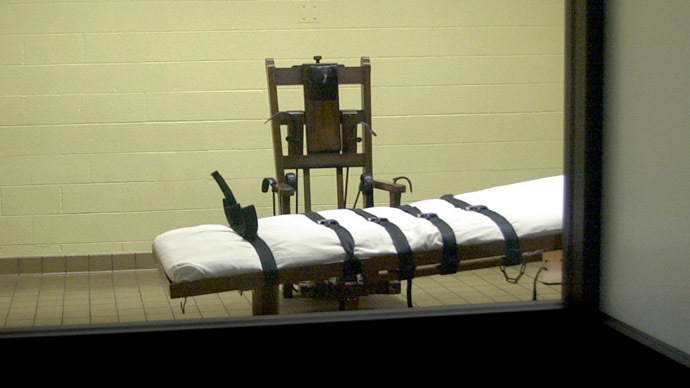 The prisoners were already suing the state over its use of lethal injections in executions. 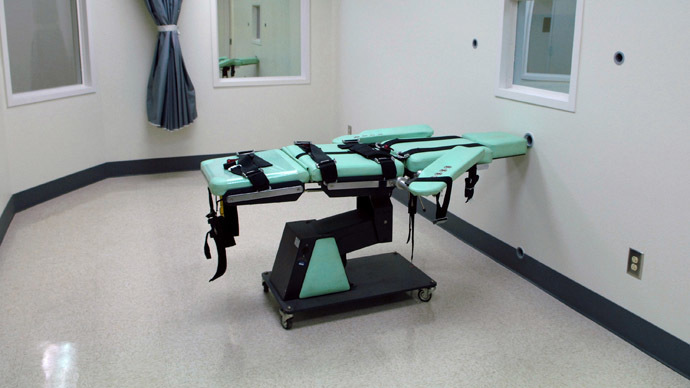 The group is suing Tennessee over how it conducts executions, with inmates claiming the state's methods violate state and federal laws. The inmates filed their original lawsuit over a state law that allows correction officials to use one drug instead of three when administering lethal injections. Since supplies of such drugs are difficult to obtain, the state passed another law this year that allows the Department of Corrections to use the electric chair as a back-up method. The plaintiffs filed papers in August, asking the court to amend the lawsuit to include the new law. On Thursday, the judge agreed it could be added to the case, according to the Guardian. In the papers filed last month, they said they electric chair is inadequate because electrocution does not necessarily cause instantaneous death. 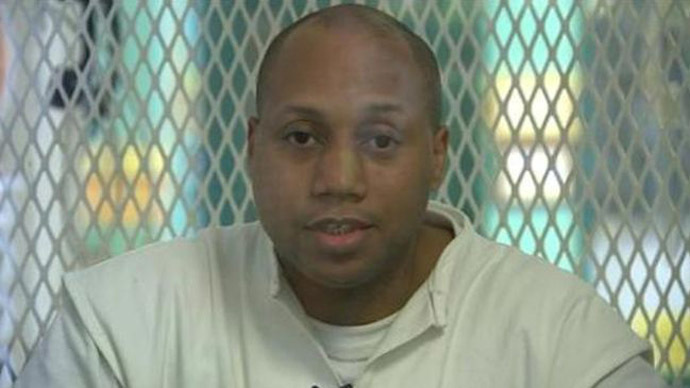 “A prisoner that remains alive, conscious, and sensate for some period of time during an electrocution execution will experience excruciating pain and suffering,” the amended lawsuit says, according to NBC. 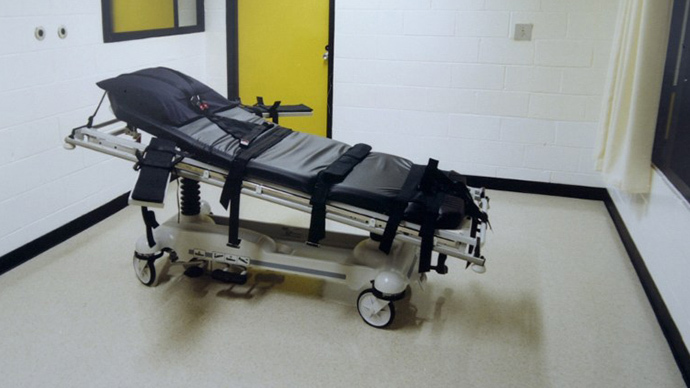 The lawsuit comes as stories of botched executions have been surfacing across the US. In three cases this year, inmates in Arizona, Oklahoma, and Ohio all seemed to suffer during their deaths. The latest case was in July, when it took Arizona death row inmate Joseph R. Wood nearly two hours to die after being given a lethal injection. Witnesses said he repeatedly gasped and snorted while being given 15 doses of the drugs. 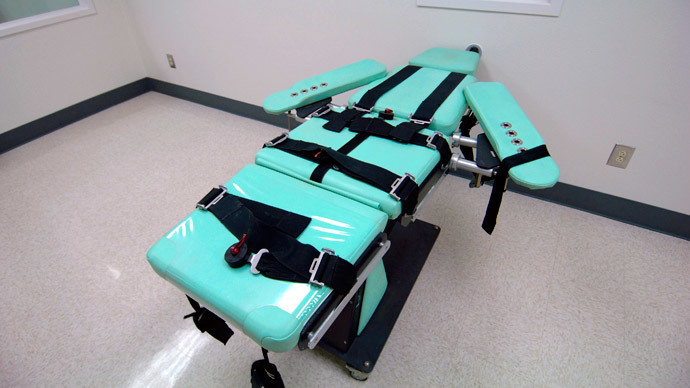 Lethal injection drugs are becoming increasingly hard to find in the US following the European Union’s implementation of a “ban on trade in instruments of torture” in 2006, which prohibits the export or import of drugs which are to be used for executions. Since the law passed, US correctional departments have either run low on supplies or had trouble finding them. Consequently, they have been experimenting with the protocol, resulting in some controversial and disturbing cases.